Maclean’s surveyed more than 23,000 undergraduates across Canada in 2017 and asked them to estimate how much time they spend partying each week. Canadian universities are not knowing for partying compared to our neighbors south of the border the American universities and colleges but we are seeing the trend grow in Canada as well. 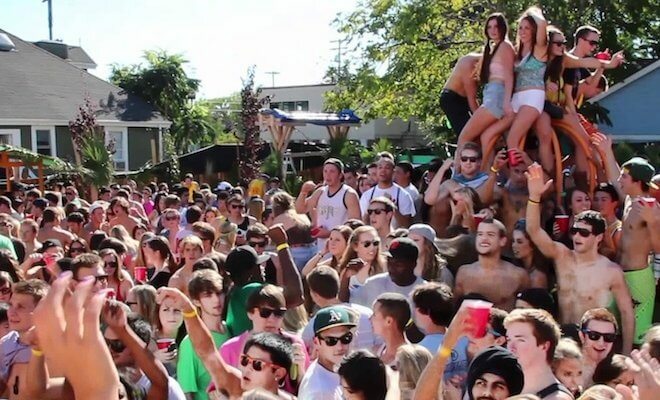 Editors Notes: Hours Partying; includes going to the campus pub, Off-Campus Bars, and Club parties. 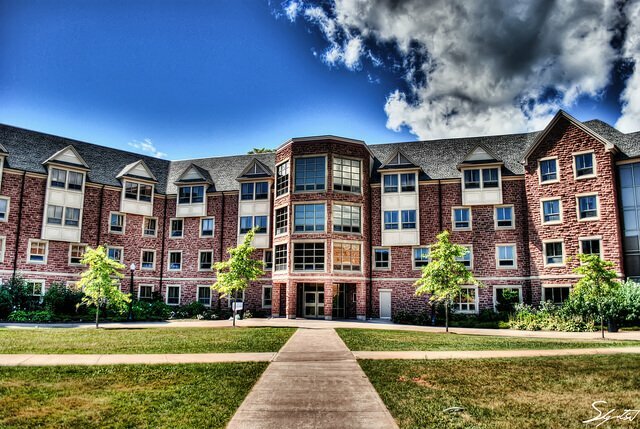 Mount Allison University is a primarily undergraduate Canadian liberal arts and science university located in Sackville, New Brunswick. Nipissing University is a primarily undergraduate public liberal arts university located in North Bay, Ontario, Canada. The university overlooks Lake Nipissing. Wilfrid Laurier University is a public university in Waterloo, Ontario, Canada. Laurier has a second campus in Brantford and offices in Kitchener, Toronto, and Chongqing, China. 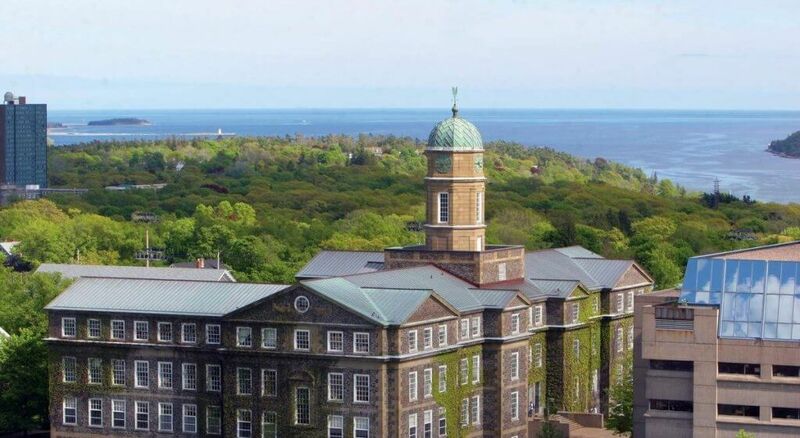 Acadia University is a predominantly undergraduate university located in Wolfville, Nova Scotia, Canada. 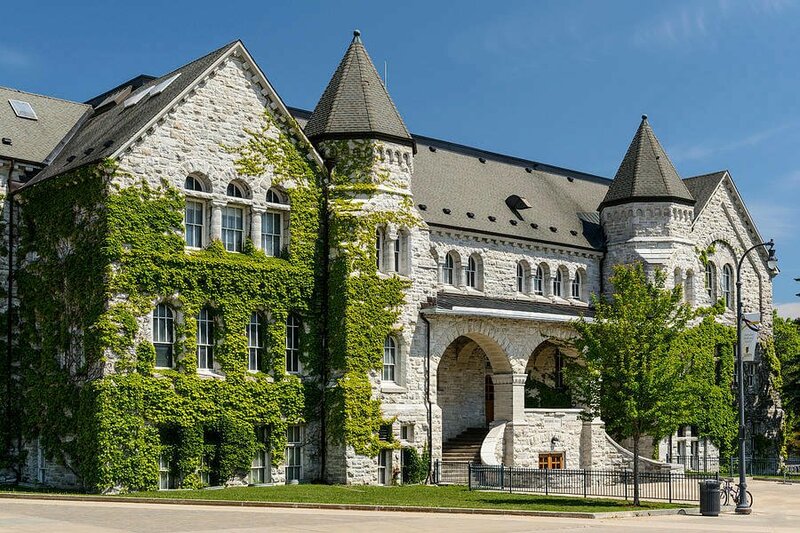 Queen’s University at Kingston is a public research university in Kingston, Ontario, Canada. 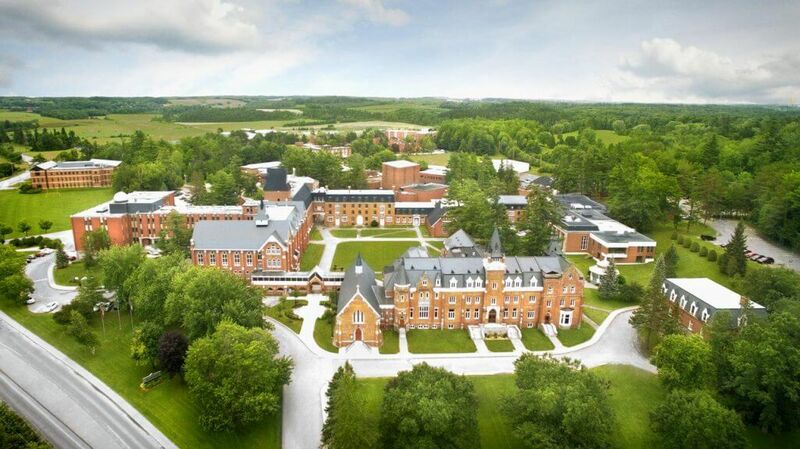 Bishop’s University is an English-language and predominantly undergraduate university in Lennoxville, a borough of Sherbrooke, Quebec, Canada.